This resource provides teachers with a ready to implement, straight into the classroom teaching program with workshops and worksheets ready to print, photocopy and use. The teaching program contains ten workshops that integrate two to four lessons each ensuring a detailed close study of text can take place. Each worksheet provides opportunities for students to engage with the distinctive qualities of this wonderful text. Themes, issues and ideas are presented through annotated worksheets. Accompanying blank worksheets allow students to begin developing their own ideas and follow the gradual release of responsibility model. Context studies will assist students to extend their understanding of how texts reflect themselves and their awareness of the world. Chapter summary scaffolds are provided to allow students to work individually or in groups to develop responses to the ways in which the text uses language and visual features to explore ideas. 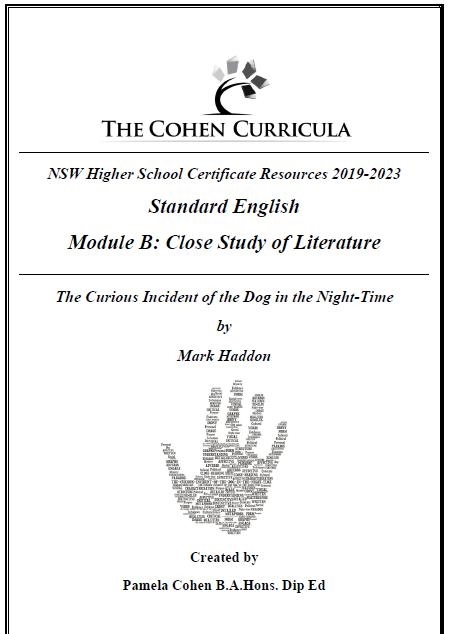 The worksheets are heavily annotated with instructions to assist the Standard English student to develop responses that have integrity and reflect a personal voice. A detailed workbook of chapter questions and prompts that can be printed off separately for students is incorporated into the resource. The program allows for explicit teaching of vocabulary, essay writing and insights. 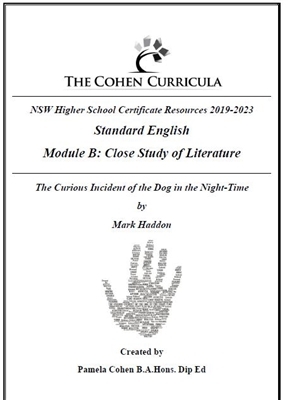 Thesis statements are provided to get students thinking about the core concepts and significant insights offered in this text.Links to interviews with the author and contextual reference points are provided within the resource and can be used for listening activities or assessment. We hope you enjoy this resource.